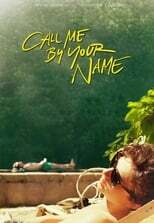 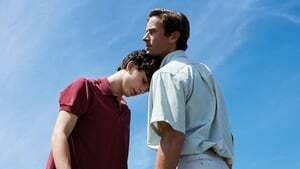 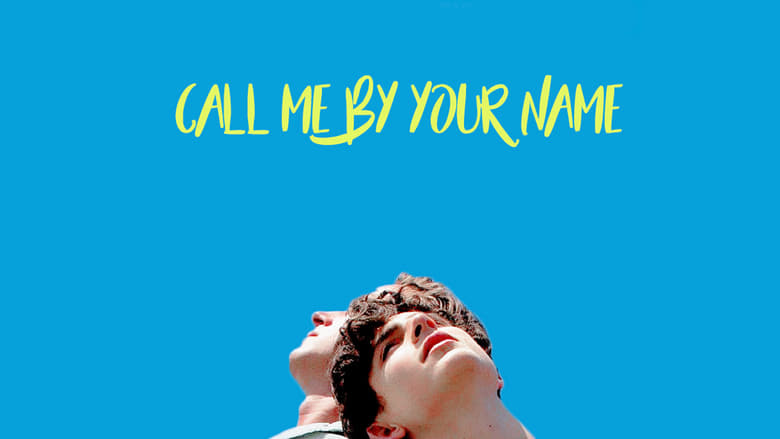 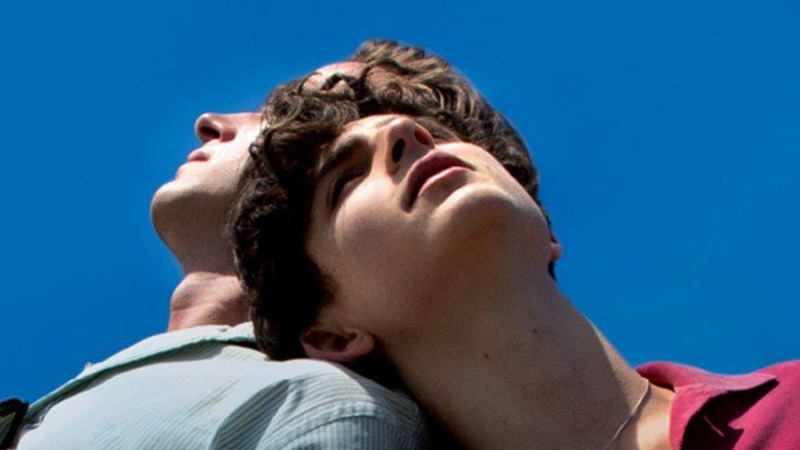 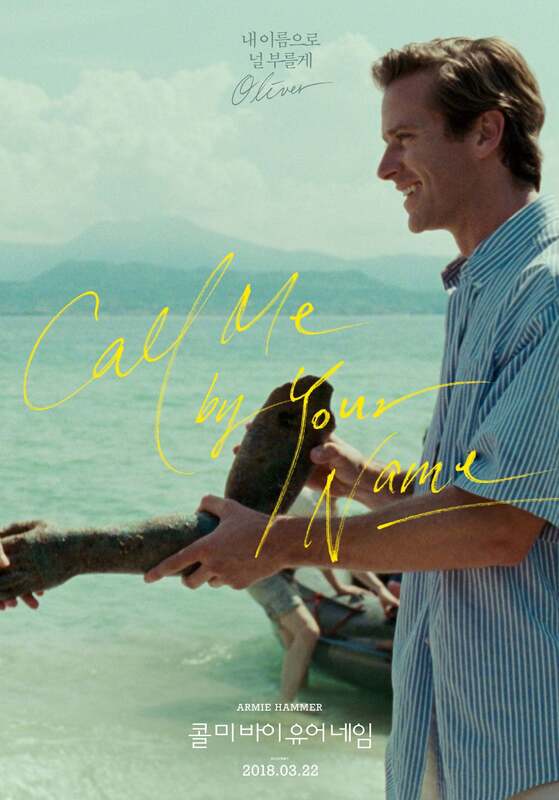 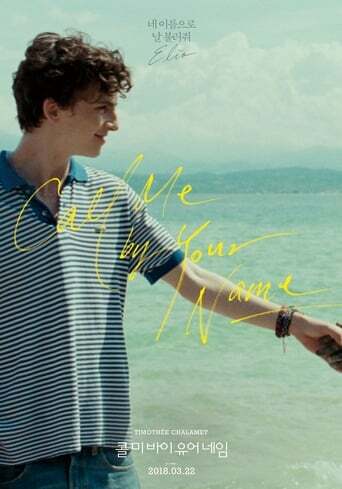 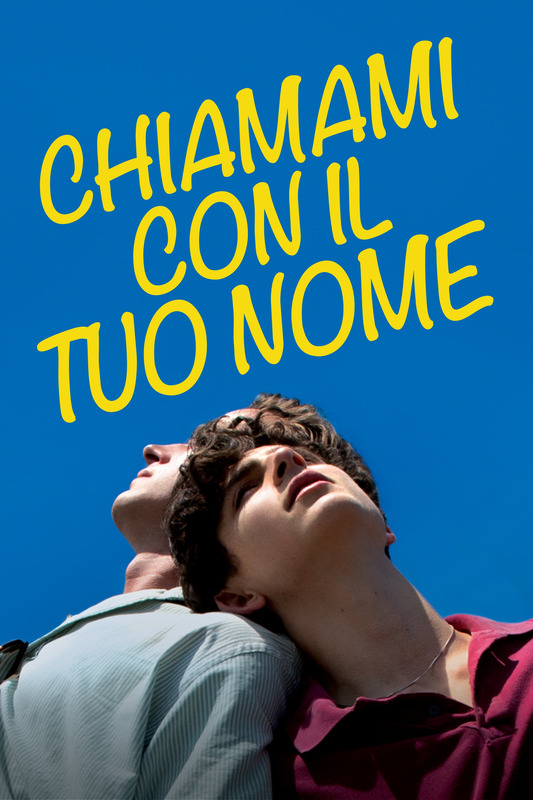 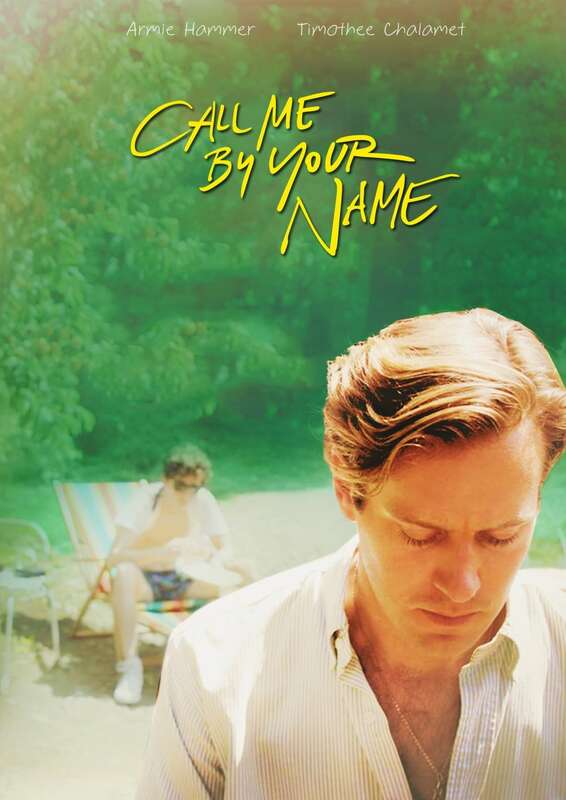 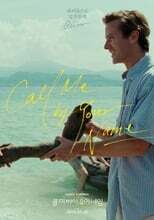 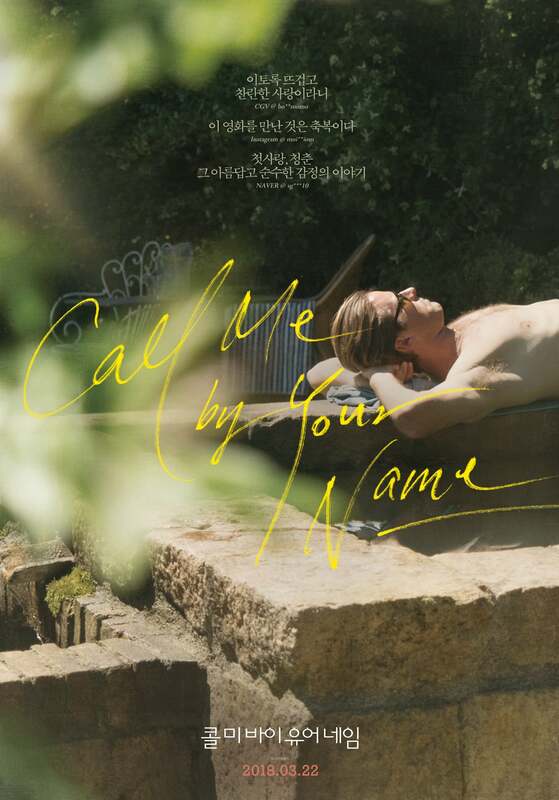 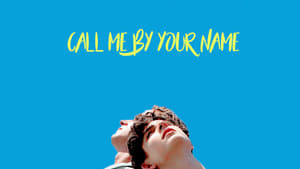 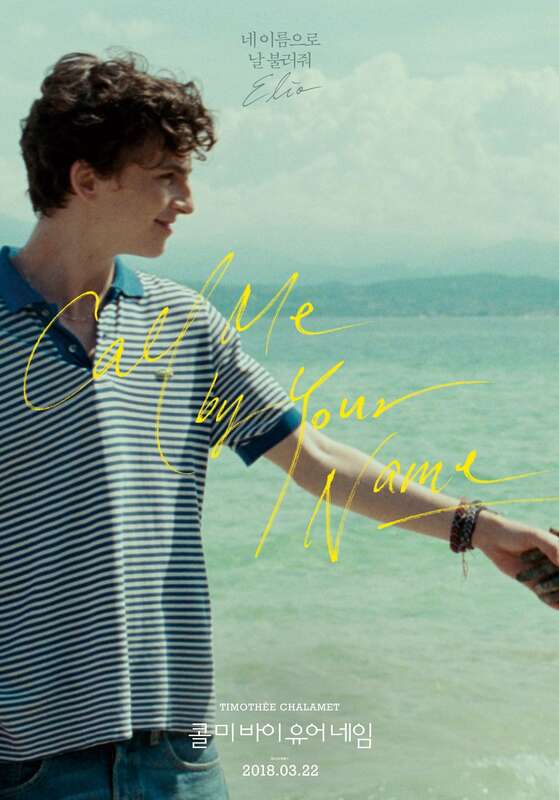 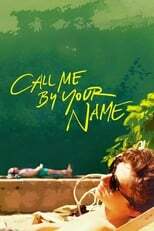 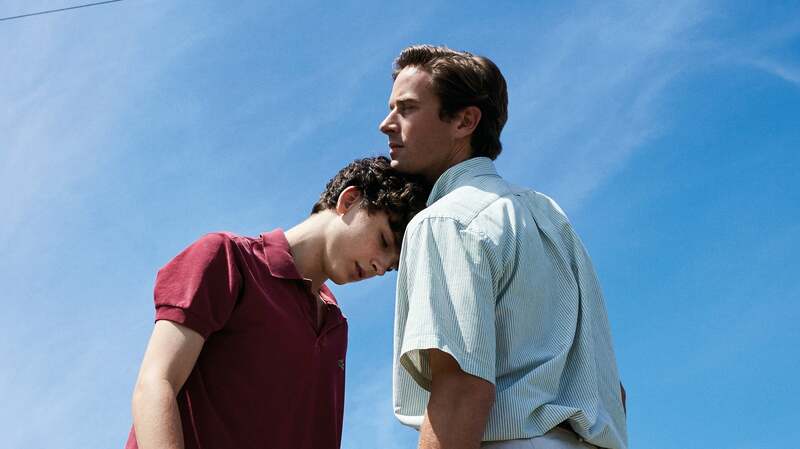 Alongside _Weekend_ and _Moonlight_, _Call Me By Your Name_ is the greatest queer film I have seen in the past ten years. It's a gorgeous, quiet masterwork - Luca Guadagnino has given us something truly special here. I'll cherish this one for a long, long time as it's extremely human and very personal. The fact that the legendary James Ivory wrote the screenplay for this shoots this over the top and slam dunks it into the cinematic stratosphere. Truly stunning work that deserves to be remembered, preserved, and celebrated for decades to come. The performances in this are so mesmerizing. 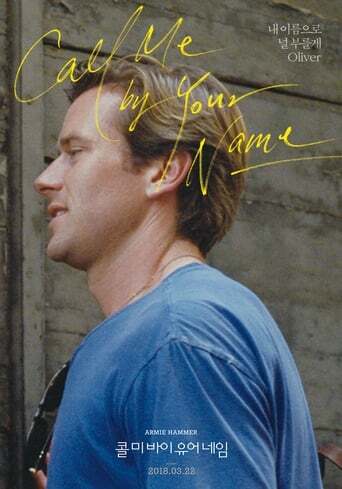 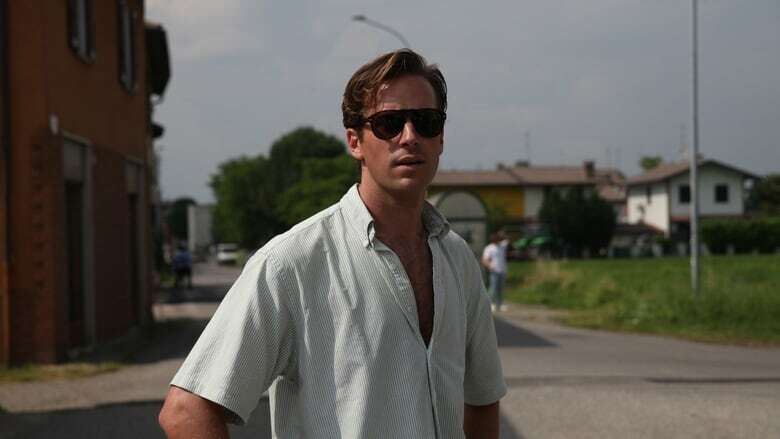 I've never liked Armie Hammer as much as I like him in this. 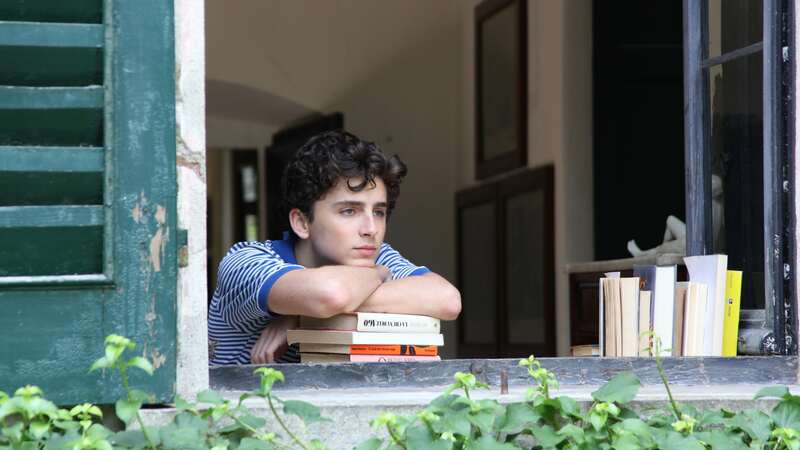 He really embodies his character and it's a lived in, fully realized performance. 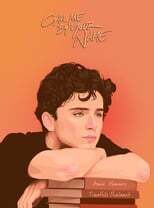 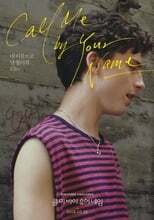 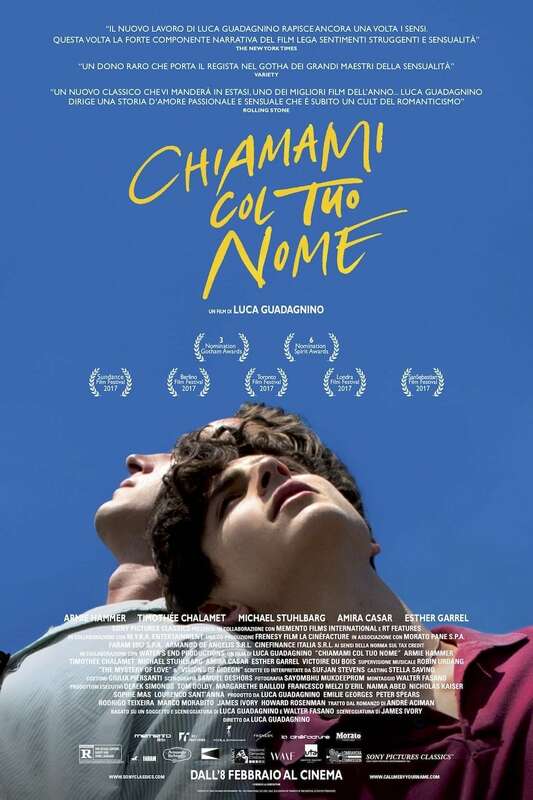 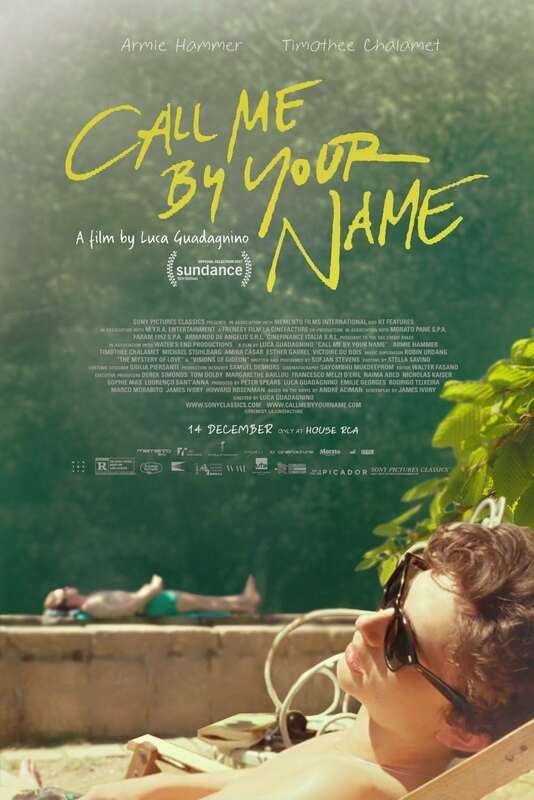 Timothée Chalamet - who has a great year ahead of him with other big projects - is absolutely captivating as the young lead in this coming-of-age tale. 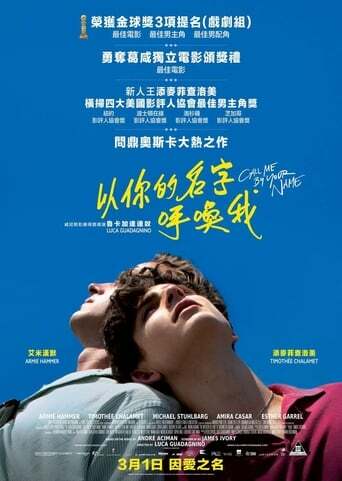 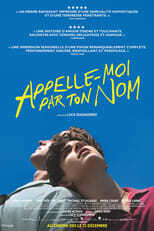 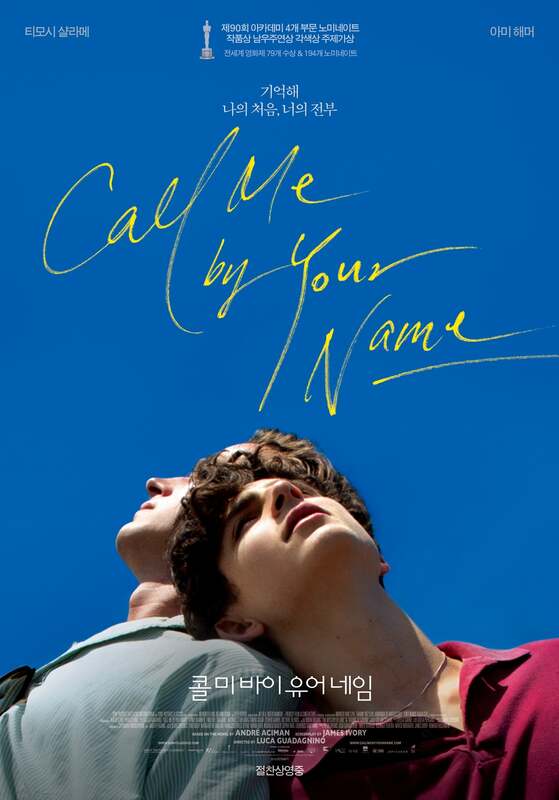 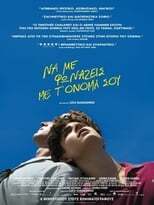 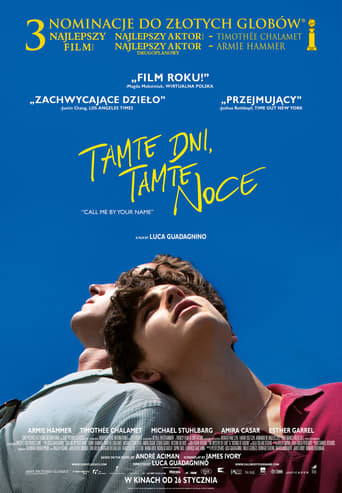 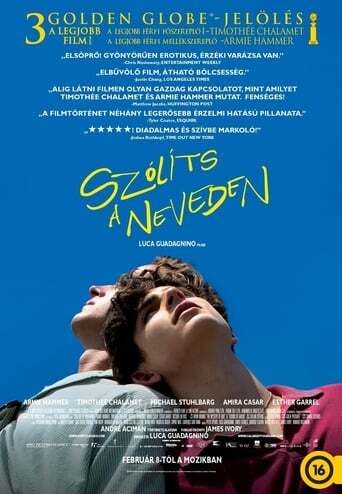 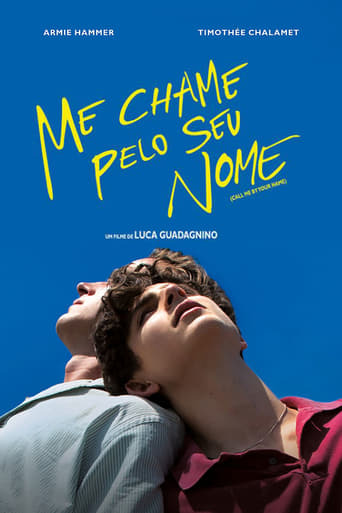 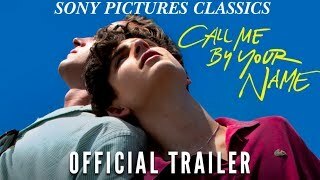 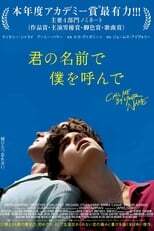 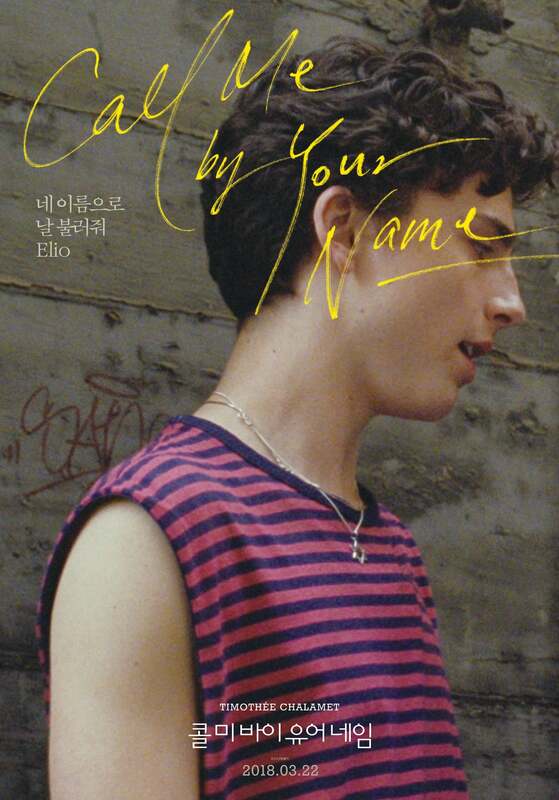 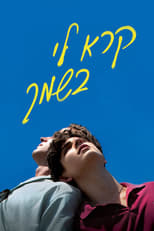 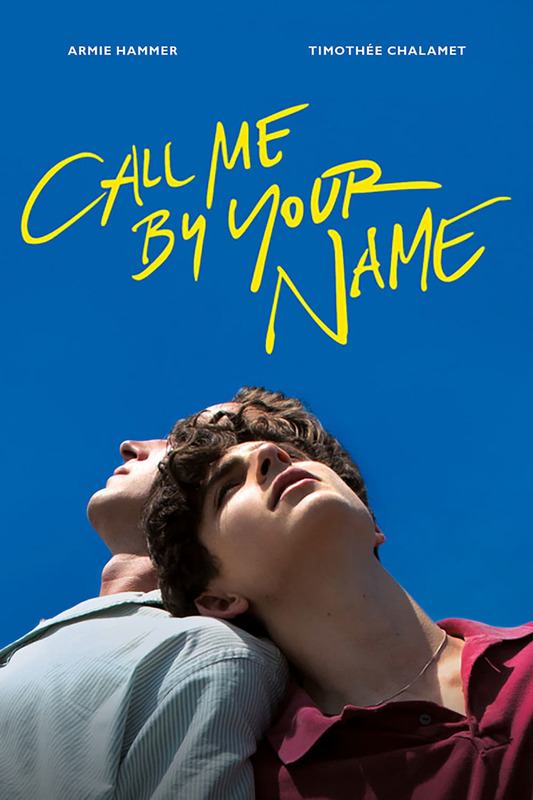 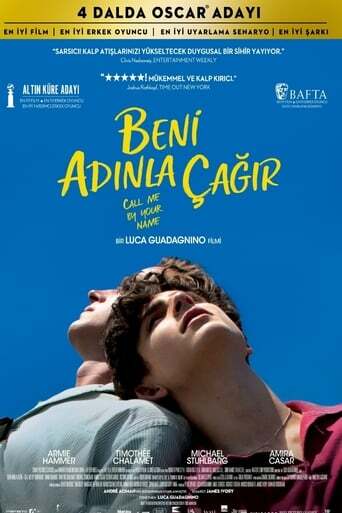 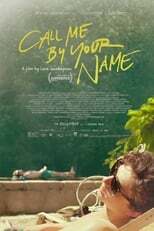 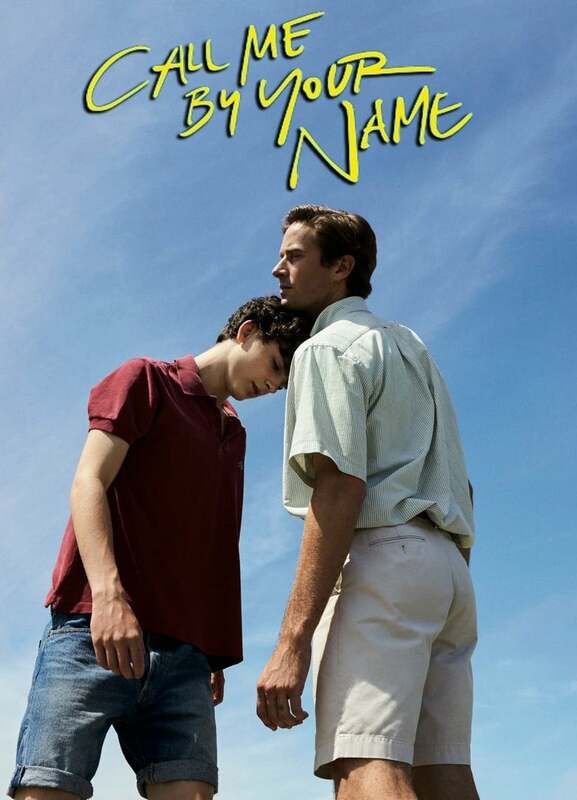 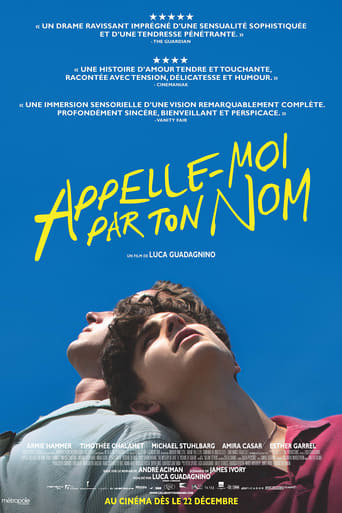 I've seen many a coming-of-age film, but this one is one of the truest portrayals of a gay youth coming to terms with his sexuality, emotions, and his own body. 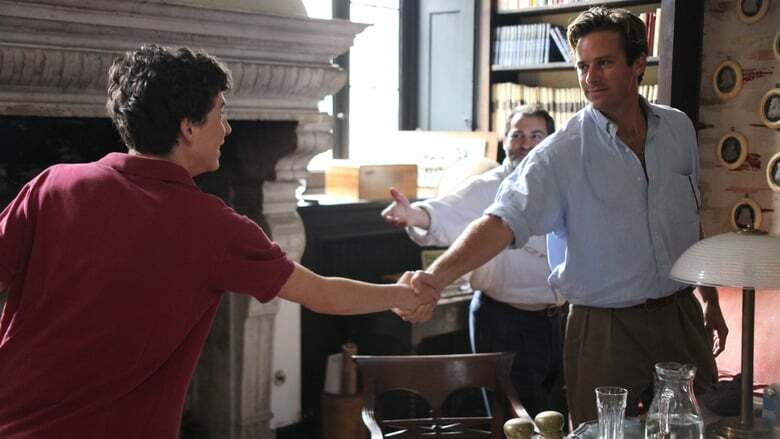 There are so many phenomenal scenes, but the one that stands out above the rest - and the one that made me cry in a theatre full of festivalgoers - is Michael Stuhlbarg's final monologue. 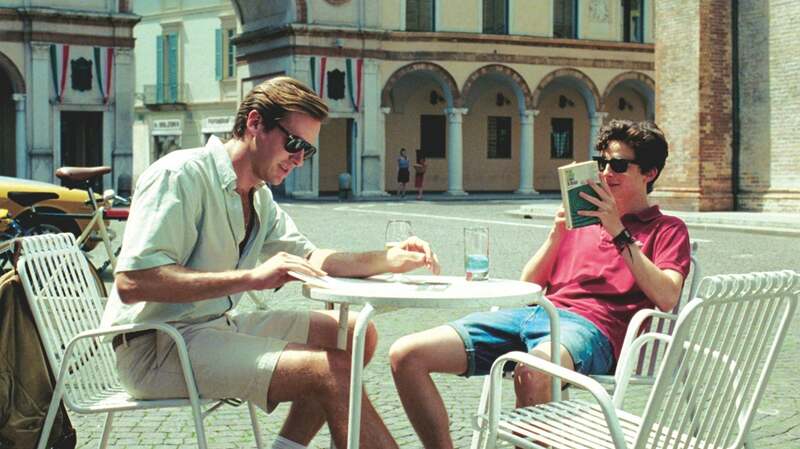 It's one of the most honest and real moments I've seen in any film and one of the best father and son moments too. Crossing my fingers so hard that this becomes a huge critical darling and garners some attention come awards time (specifically for Guadagnino, Ivory, Chalamet, and Stuhlbarg). 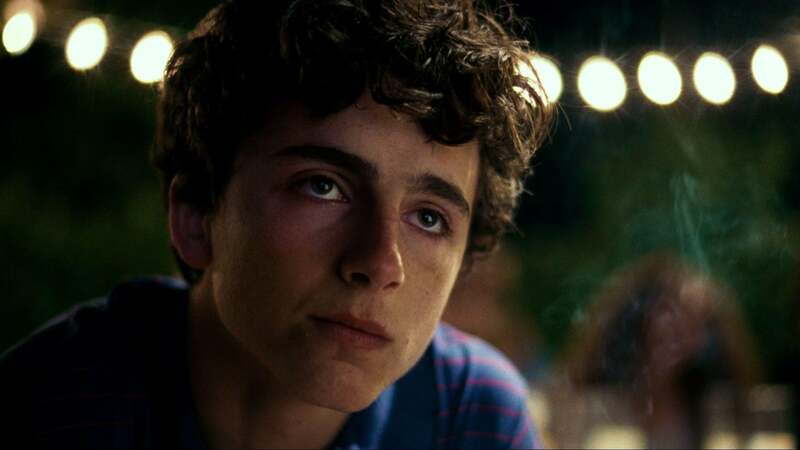 Oh, and bonus points for that final shot of Chalamet's face as the credits roll. It's the best of its kind since Glazer's _Birth_ in 2004 when Nicole Kidman shattered all of our souls. 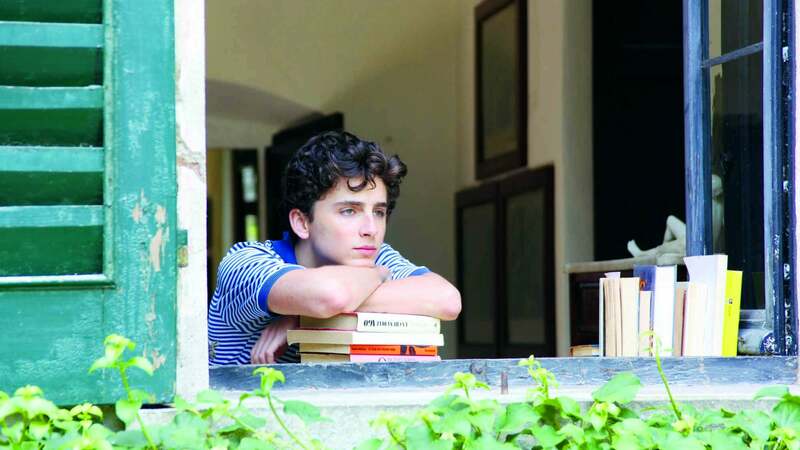 Chalamet does the same thing here and it's overwhelmingly stunning. A near-perfect, timeless movie which will be responsible for many tears and yeast infections. 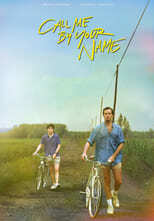 Languid small-town living is captured perfectly, as is the tentative romance between the leads. I can't think of any substantive criticism until the last 25 minutes, when the movie becomes sloppy, less of a climax than a dissipation. 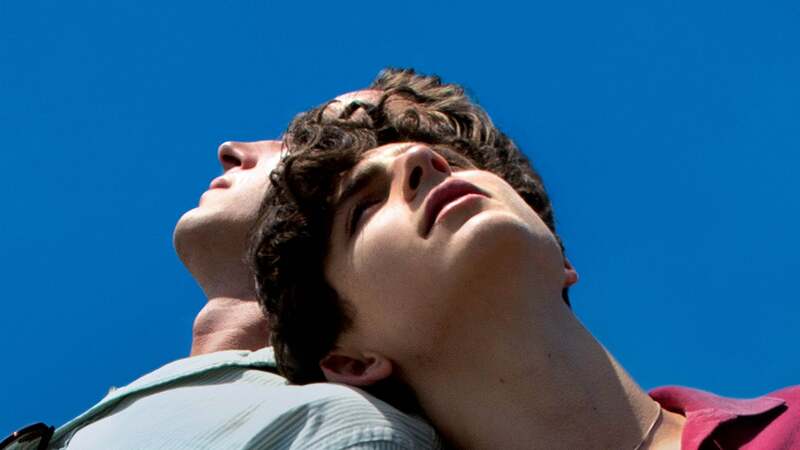 (And personally, I'd have liked to see a sliver more of sexuality, which is oddly lacking.) 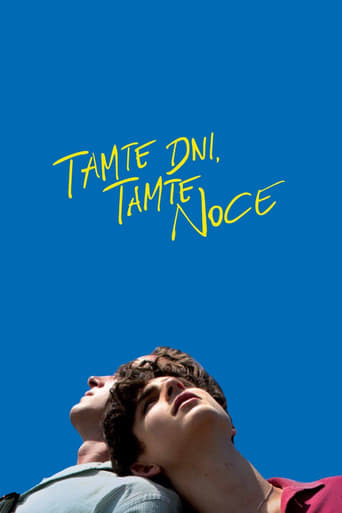 Still, it's good. Watch it.